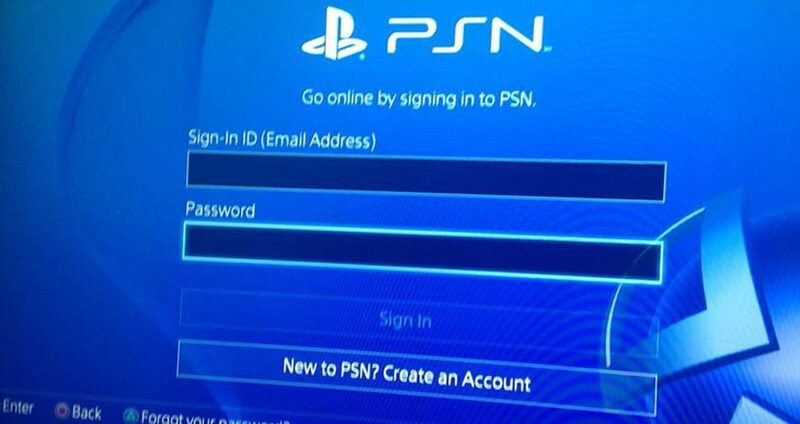 PlayStation has finally confirmed when we can expect to see the long-promised online ID change feature come to PS4, and it’s soon. Very soon. Tomorrow (April 11), in fact. 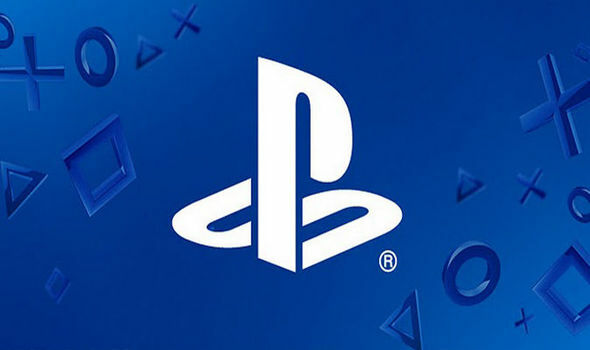 Writing on the PlayStation Blog, the company confirmed that from tomorrow, we’ll finally be able to rid ourselves of the embarrassing IDs we chose back when we were ten years old. xX_FlAmes0fdEsiR3_Xx sounded super cool back in the day, but being stuck with it all this time has made me less sure. It was also confirmed that we’ll be able to change our IDs via web browser if we want, and that handy little feature will also be available from tomorrow. 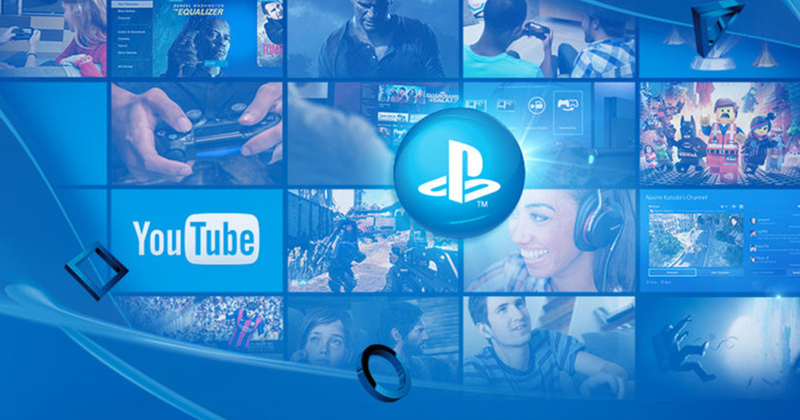 Fortunately, if anything really crazy does happen to you, PlayStation says that simply reverting back to your old ID “should” solve most issues. It also expects that these issues will occur only in a “small number” of games.